Love them or hate them, Ubisoft has made a believer out of me in recent times. Yes, they’re definitely not squeaky clean and they’ve made some moronic decisions in the past, but out of most the bigger AAA publishers, it feels like it’s the one publisher that is really trying their utmost to give back to the fans of their games. You only need to look at Rainbow Six Siege and For Honor to notice that they’re not your general ‘EA’ of the world. They might have made some bad mistakes in the past, but in this generation, they fixed most of their mistakes quickly and in turn looked after all their titles after launch, even if it struggled at first. Over the past December holidays, I finally got to play Tom Clancy’s Ghost Recon Wildlands. I had little to no interest in it and decided to take the plunge as I was on the lookout for another co-op game. Not only did it end up being one of my most-beloved co-op games I had ever played, but I sat there in awe… wondering why on earth there wasn’t more fuss around the existence of this game? Screw the official Narco’s game being made, this is as ‘Narco’s’ as you’re going to get and it plays exceptionally well. The game, which cost me a bank-destroying R175, has lasted me just under 100 hours and I’m just over the halfway mark at this stage. I should also mention that I only bought the standard game. 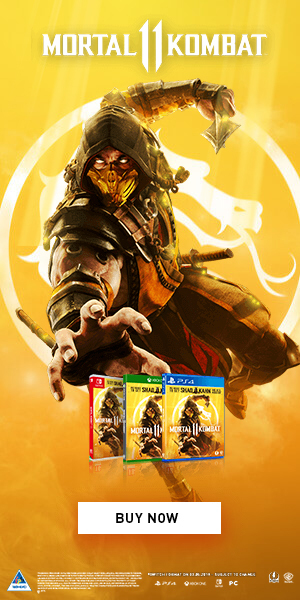 I’m not really a fan of the Deluxe / Gold / Complete bundle nonsense and did not pay for any DLC. 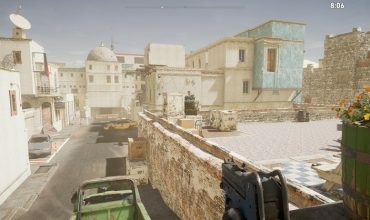 Since launch they’ve also brought their other franchises (Rainbow Six and Splinter Cell) into the game as cameo-like side missions. I love it. If ever I saw value for money it was in this game and those extras were free. It’s likely thanks to the fact that I got to it so late that I received a version that is filled to the brim with content. It surely deserves a sequel. However, it had me looking at the rest of the Ubisoft stable of games. Rainbow Six Siege and For Honor, in particular, are both games that struggled to sell at first, but once the post-launch content kicked in both games turned into unique beasts. Instead of throwing in the towel after a few months we now have these two games being quite big in their respective communities. 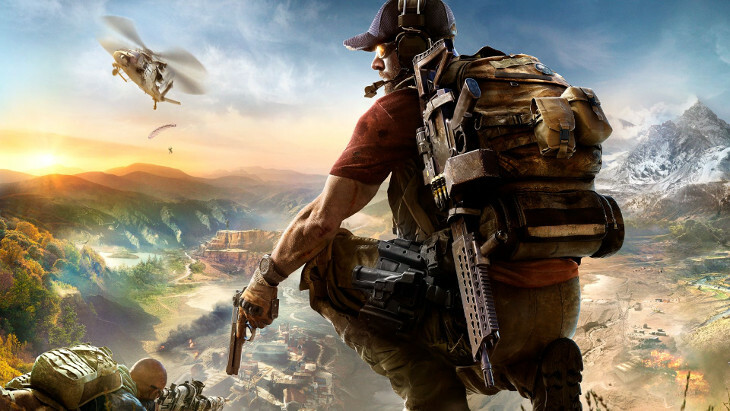 Ubisoft and its developers kept supporting the games by fixing the issues at launch and continuing support through the inclusion of new maps and characters. They’re constantly working on the engine to improve the experience for players. Likewise we’ve seen Steep also receive the constant support and love from Ubisoft, even though it really failed right out of the gates. 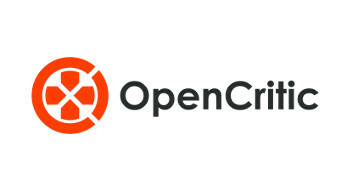 The Crew even received a sequel and, though to this day it’s not receiving any love at all, they keep dropping content. Unfortunately some games just can’t be saved, and I have a feeling that The Crew 2 isn’t going make a comeback as the others have. At the very least it’ll get an E for effort. Watch Dogs is another prime example. The first game was extremely over hyped and when it finally did land most people ended up writing it off for not being what they expected (and for Aiden being on par with Connor for the most lifeless video game personality on earth). In turn they hit back with a sequel that was everything the original wasn’t. 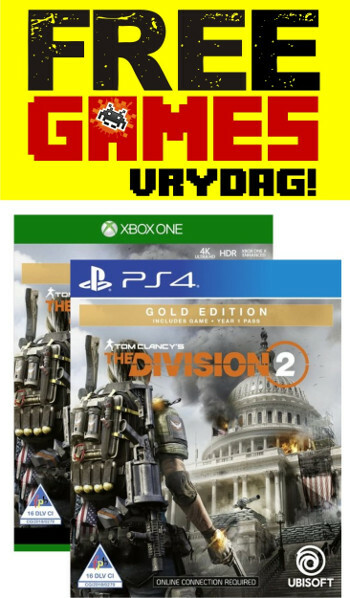 Ubisoft seems to be listening to the feedback and critics. 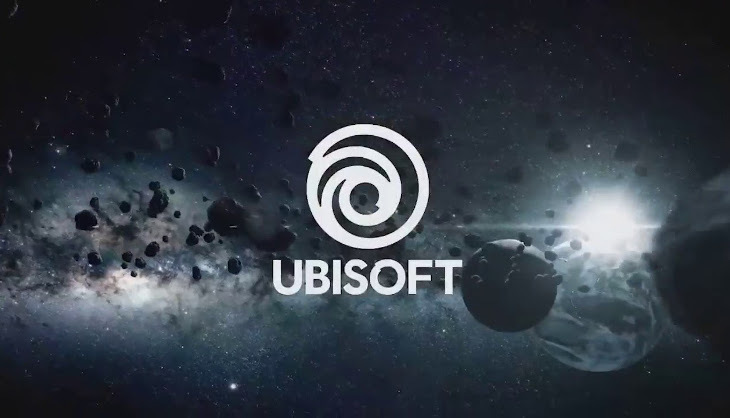 I remember sitting in the Ubisoft 2017 E3 conference and seeing their ‘poop logo’ being shown to the crowd. They saw the logo that got turned into a poop meme and made fun on themselves at their biggest event of the year, publicly. Ubisoft don’t seem to be scared to take a knock on the chin, but one thing is for sure, they don’t stay down, they get back up. Of course they gave the Assassin’s Creed series new life in this generation, to much praise, and we saw the quirky titles like South Park and the Rayman series being a joy to play. The Far Cry series might be pushing the number of sequels more than any series they own, but so far it’s still an enjoyable experience. Whether Far Cry New Dawn is one step too far is something we’ll find out in the coming months. Ubisoft isn’t scared of experimenting. Starlink, Mario + Rabbids Kingdom Battle and the upcoming Beyond Good and Evil 2 are all proof of this. Some risks don’t work, but they’re willing to give it a go. Adding the toys-to-life model to Starlink was a silly idea and its demise. People voted with their wallets and that is the only way these publishers learn. If you knew me back in 2013 you would know that I completely wrote off The Division. To this day I’ve not played a single minute in it as I was under the impression it was another over-hyped ‘Watch Dogs’. I’ve recently bought the game and plan to play it once I’m done with Wildlands. It’s thanks to their ongoing support for their games that they’ve roped me back in. I’m exceptionally keen to give Rainbow Six Siege a go, even though I’m certain I’ll be destroyed. I just love the fact that Ubisoft kept faith in their developers and kept backing the game to ultimately win back the support of gamers everywhere. Including me. 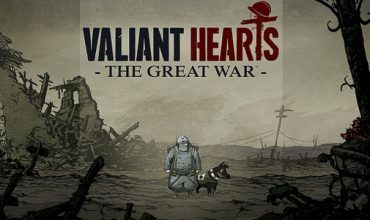 A Bit of Valiant Hearts For Your… Heart?